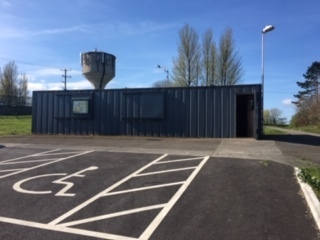 The Edenderry Community Cabin is situated in the heart of Edenderry and has been supporting local residents and community groups for the past 10 years. 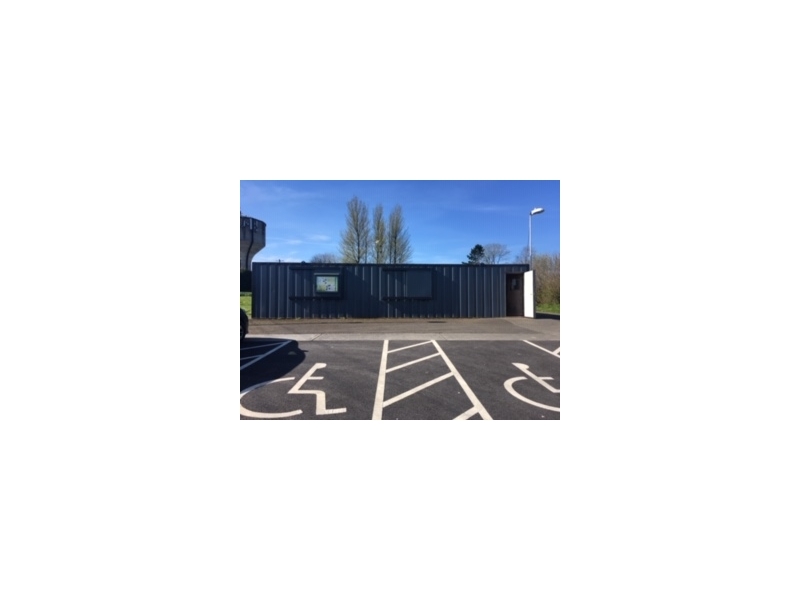 The Community Cabin aims to be a safe, welcoming and inclusive space for educational, recreational and social supports for all the community. On a weekly basis, different community groups use the Cabin and has become a social hub for the community. These groups range from a Disability group, Overseas Women’s group, the Women’s shed and the EPIC group. The groups come together and participate in various workshops, have many a conversation over a cup of tea and enjoy each other’s company. For many the Cabin is a chance to socialise with other local people. The Cabin has grown from strength to strength over the years and is set to undertake a refurbishment. 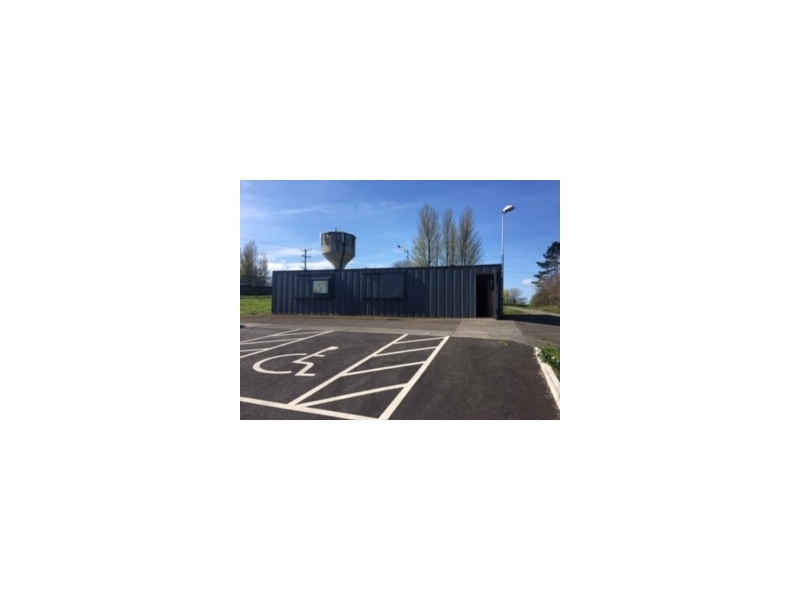 This refurb will provide greater accessibility and space for groups, allow for more creativity and the hosting of many more community events. The SICAP team supports the running of the Cabin alongside the Cabin Committee and provides valuable training, workshops and resources to individuals and groups in order to meet the needs of the community. SICAP has supported various events occurring over the last decade ranging from, summer and Halloween camps, arts and craft courses, cooking courses and intercultural programmes. 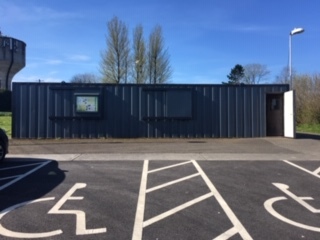 The team continue to develop rapport with the local community and or continuously looking into expanding the activities that occur in the Cabin for the wider population of Edenderry. In the meantime, keep an eye out for our official launch date for the re-opening of the Cabin and come join us!